Panic is something a lot of people have to deal with from time to time. When it becomes a frequent feeling, though, it can cause significant distress. 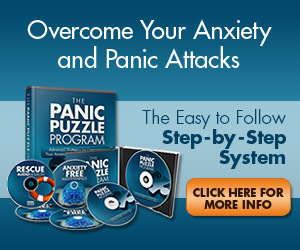 Come read more about panic and how to fight it here. With anxiety disorders hitting more than 40 million Americans, chances are you may work with, live with or communicate with an anxious person somewhere down the line. Check out some tips that can help.